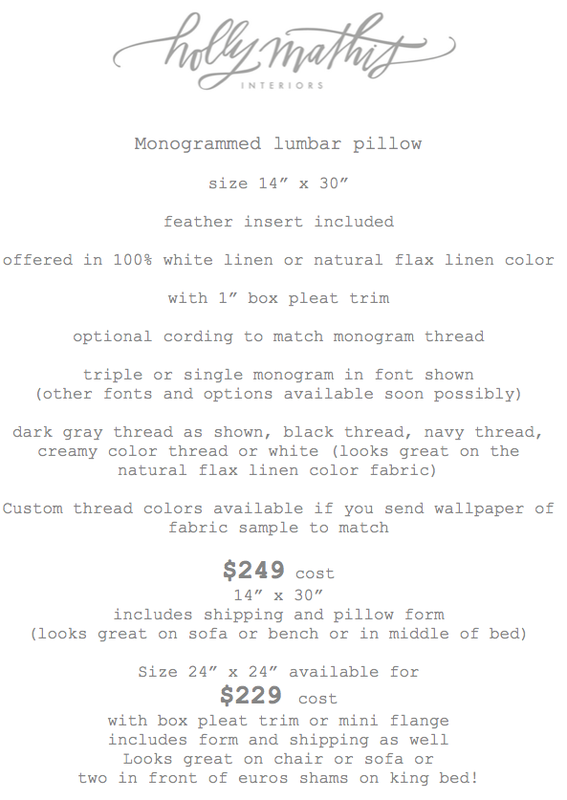 Ok y’all, I have been asked about the perfect size and fabric and where I get monograms done for ages so finally I am going to try offering this….maybe a limited time. We will see how it goes. But I am so in love with this combination I have finally mastered for my clients I do want to share. I want to add a dark gray one that is more boyish but for now this is it! And it’s called the ALLISON! 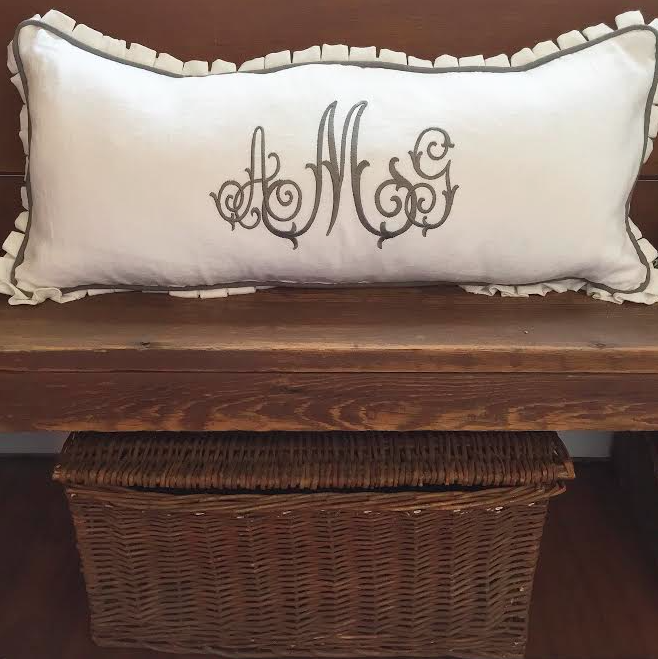 SIMPLY EMAIL LESLIE IF YOU WANT TO PLACE AN ORDER at clients@hollymathisinteriors.com and include your address and thread colors, and initials. 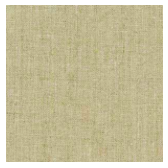 This is the flax natural linen color also available..its the exact fabric I use on a lot of my gathered skirts under sinks etc…I love this fabric so pretty with white thread! Please continue to pray for us! God is big y’all! I love these pillows! Nothing like the first week of summer! Did you select white or beige for the Ikea loveseats? The pillows are gorgeous and I love the pleated trim. You’ve been in my thoughts and prayers since your post. Hope you continue to feel the support and love from family, friends and followers. Our God is am awesome God and anything is possible. 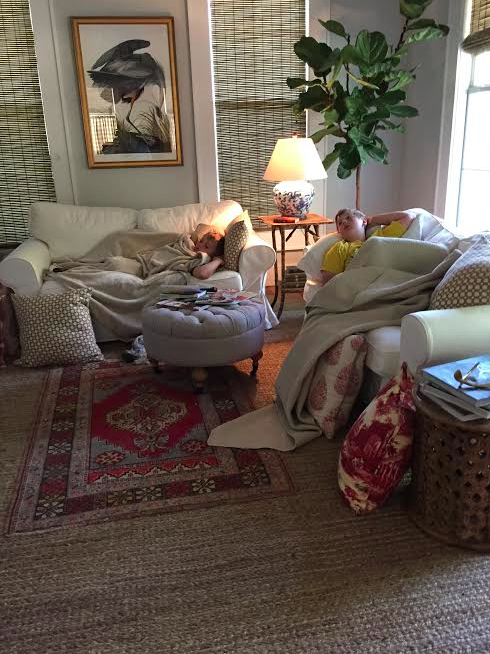 I have three boys, and I can attest – getting the two loveseats was a great idea. We have a big sectional, and my boys all gravitate towards the corner, where they get on top of each other. Eventually wresting starts, and someone ends up crying. Boys are just wild monkeys! Holly that pillow is to die for! Wonderful design. Hope all is well with you and your boys!